Not sure of your size? Please check our size chart. Make a chic style statement with Ella Hopfeldt’s luxury white shirt. The herringbone twill and double cuffs make this shirt particularly well suited for more formal occasions. The white shirt Paris is an essential item in every woman’s wardrobe. To this day, white still reigns as the most formal color, and its popularity has safely placed it among the iconic garments a woman can wear. It is safe to assume that a white shirt will never be out of place. 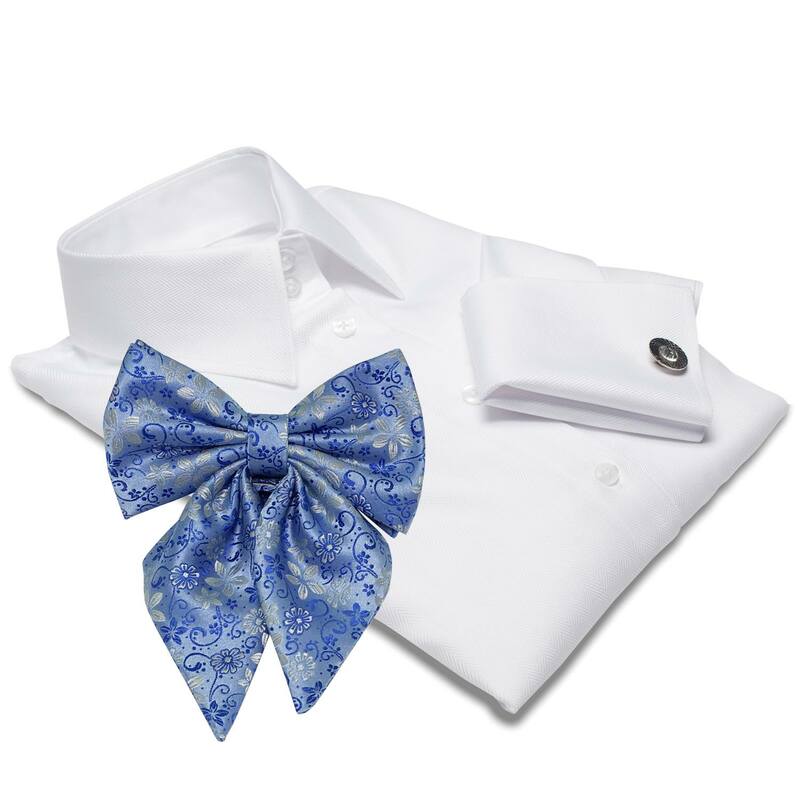 Combine the white shirt with an eye-catching flowered bow tie for a more stylish and original look. 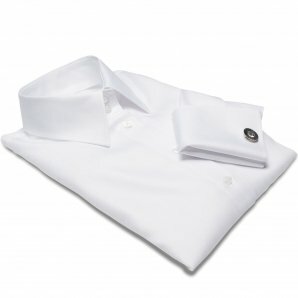 Wash the shirt at a temperature of 30°C to 40°C (86°F to 104°F) using water and detergent. Use the Delicate cycle. Spin drying or Tumble drying is not recommended. Remove the shirt promptly from the washing machine and hang it up on a hanger to air-dry. The last step is ironing. At Ella Hopfeldt we use mostly easy-care or non-iron fabrics but a light ironing may still be desirable for that extra finishing touch. This shirt is a fitted, long length shirt for average height and shorter women (155–166 cm/ 5’1”–5’5”). athletic / rectangle / banana shaped figure (shoulders, bust and hips are around the same size, waistline is somewhat defined). In order to find a perfect size for you, please see our size chart below. Not your fit? Have a look at German fit or Italian fit. In order to find a perfect size for you, please measure yourself. The important measurements are bust, waist and hips. Use a fabric measuring tape, and if possible, have another person help you. 1. Bust: wrap the tape under your arms around the fullest part of your bust. Preferably wearing a bra. 2. Waist: measure around your natural waistline, halfway between your waist and hip. 3. Hip: standing with your heels together, measure around the fullest part of your hips. Now compare your measurements with our size chart and see which size fits you best. 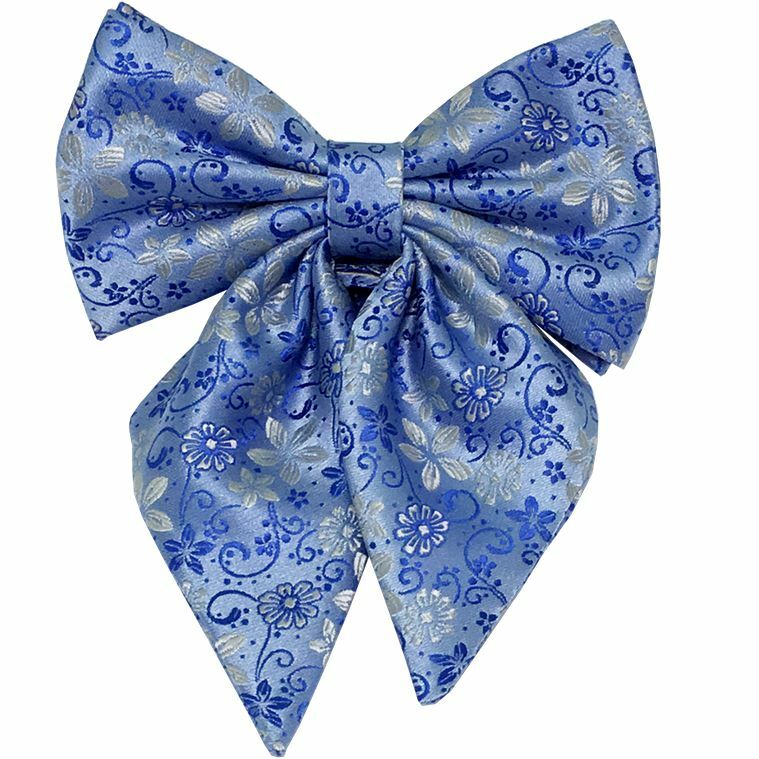 Get your chance to win a discount!